Η Peugeot, με περηφάνια ανακοινώνει πως κατάφερε να μειώσει τις μέσες εκπομπές CO2 του στόλου της, από τα 115.1 γραμμάρια ανά χιλιόμετρο το 2013, στα 111.2 γρ/χλμ το 2014. Αυτή η μείωση, επιτεύχθηκε με την παρουσίαση μίας ολόκληρης σειράς νέων, turbo, Euro6 κινητήρων καθώς και την αναβάθμιση παλαιότερων συνόλων ώστε να πληρούν τις αυστηρότατες προδιαγραφές. Ο κινητήρας για τον οποίο η Γαλλική εταιρία είναι ιδιαίτερα περήφανη, είναι ο τρικύλινδρος PureTech των 1.2 λίτρων. Όταν αυτός ο κινητήρας, στην έκδοση των 130 ίππων, βρίσκεται κάτω από το καπό του Peugeot 308, το μεσαίο hatchback καταναλώνει 4.9 λίτρα καυσίμου ανά 100 χιλιόμετρα (και εκπέμπει 114 gr CO2 / km) ενώ όταν τοποθετηθεί η έκδοση των 110 ίππων στα τέλη του χρόνου, θα καταναλώνει 4.6 λίτρα ανά 100 χιλιόμετρα (105 gr/km). Η Peugeot συμπληρώνει στα οφέλη συμβάλλουν τόσο το νέο 6-τάχυτο αυτόματο κιβώτιο όσο και το σύστημα stop-start. Υπάρχει επίσης και ο νέος, 1.6 λίτρων BlueHDi 120 πετρελαιοκινητήρας, για τον οποίο η Peugeot ανακοινώνει κατανάλωση της τάξης των 3.1 λίτρων ανά 100 χιλιόμετρα στο sedan 308 και 3.2 λίτρα ανά 100 χιλιόμετρα στο station wagon. Τέλος, θα πρέπει να αναφέρουμε τον δίλιτρο BlueHDi με τα 177 άλογα και τον 1600άρη THP των 202 ίππων που όπως προαναφέραμε, αναβαθμίστηκαν. Περισσότερες πληροφορίες, μπορείς να διαβάσεις στο δελτίο τύπου που ακολουθεί. PEUGEOT is rising to the challenge of defining ever-greener motoring by unveiling new Euro 6-compliant versions of its most popular models. 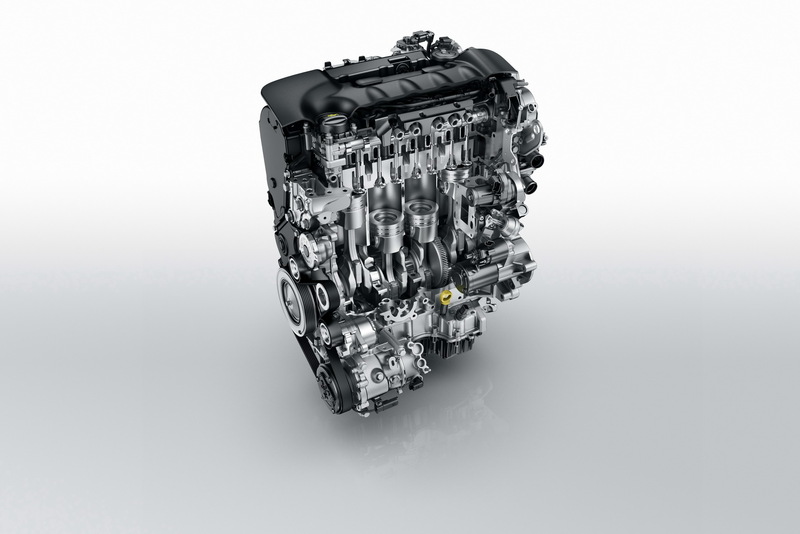 Fitted with technically advanced three-cylinder PureTech and 1.6-litre THP four-cylinder petrol engines, and with ultra-low emission BlueHDi diesels, all are equipped with Stop & Start (S&S)technology. They make PEUGEOT vehicles among the most environmentally efficient models in their respective categories. 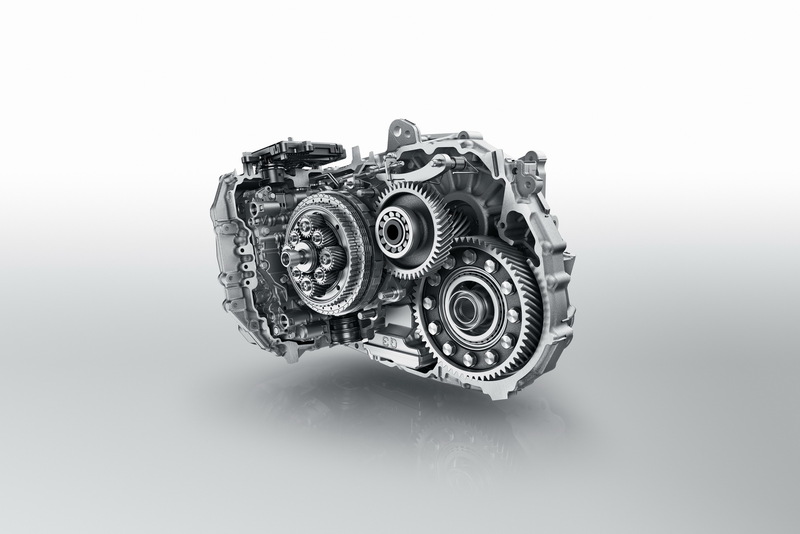 Each engine is coupled with PEUGEOT’s highly effective, robust third-generation Efficient Automatic Transmission 6 (EAT6) transmission. Even more impressive is the fact that this performance has been achieved while ensuring the highest standards of driving pleasure, in keeping with PEUGEOT’s core philosophy. 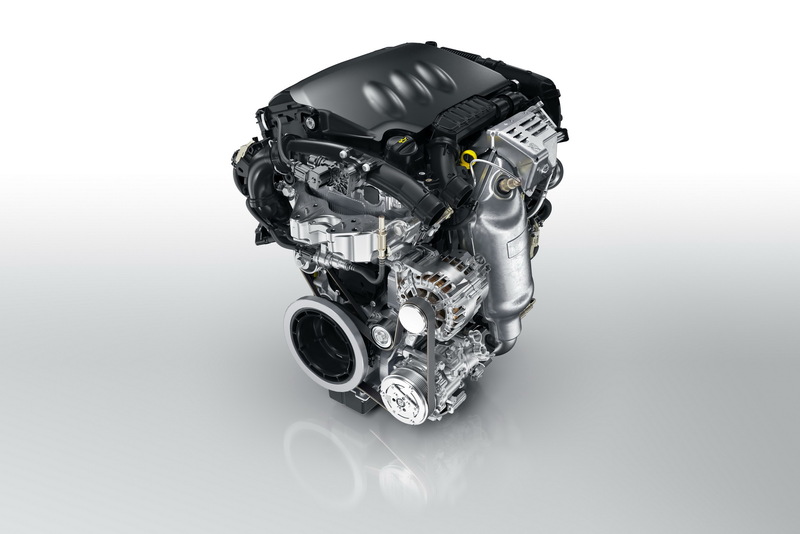 The introduction of the new engines has reduced the average weighted CO2 emissions of PEUGEOT’s European range to 111.2g/km, as measured at the end of May 2014. That’s compared with 115.1g/km at the same point in 2013, making the Brand one of Europe’s cleanest automakers and putting PSA Peugeot Citroën at the top of the CAFE (Corporate Average Fuel Economy) ranking. Meanwhile, PEUGEOT is continuing in its efforts to achieve the goal of 2L/100km (141mpg) by 2020, turning the spotlight on its innovative 208 HYbrid Air 2L Demonstrator at the Paris Motor Show next month. 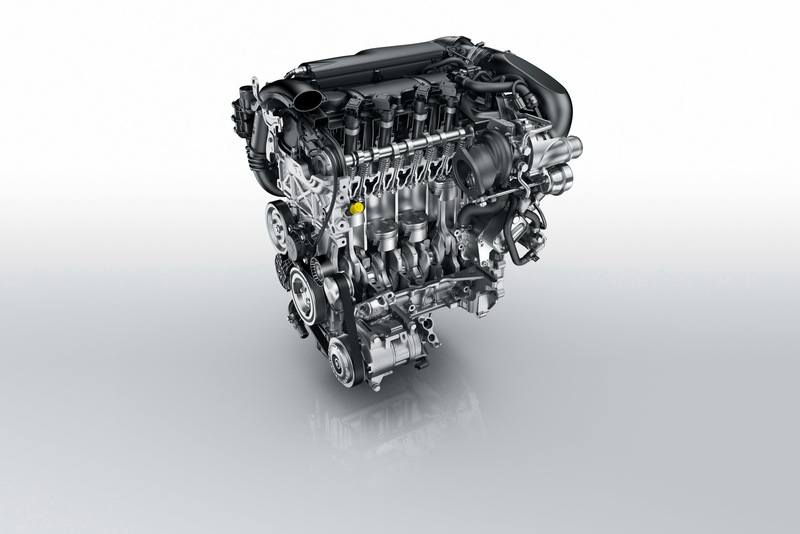 Earlier in 2014, the 110hp and 130hp turbo engines were added to the PureTech family of next-generation three-cylinder petrol engines. They made their debut on the PEUGEOT 308, voted 2014 Car of the Year. Previously equipped with a six-speed manual transmission, the PEUGEOT 308 1.2-litre PureTech 130 S&S is now available with a new EAT6 six-speed automatic gearbox. A paddleshift option is also available as part of a Driver Sport Pack. This is the first time that the PEUGEOT Stop & Start technology has been combined with automatic transmission for a petrol engine. EAT6 has already been used with 2.0-litre BlueHDi engines. Designed and developed in partnership with AISIN AW, the world’s leading manufacturer of high-quality automatic transmissions, the new system offers the highest level of comfort and convenience: Quick Shift technology ensures fast, smooth gear changing, with a state-of-the-art converter ensuring effective drag reduction. Efficiency is improved by reduced internal friction and the use of lock-up clutch converters to prevent slippage. The PEUGEOT 308 1.2-litre PureTech 130 S&S EAT6 achieves fuel consumption of 57.6mpg and 114g/km of CO2 – an improvement of 45g/km over with the previous 1.6-litre VTi 120 model. The 308 range will expand to include the 1.2-litre PureTech 110 S&S turbo by the end of the year, boasting consumption of 61.4mpg and 105g/km of CO2. PEUGEOT 5008, with consumption of 67.2mpg and 109g/km of CO2, an improvement of 15g/km compared with the 1.6-litre e-HDi 115 and is one of the leaders in the large C-segment. 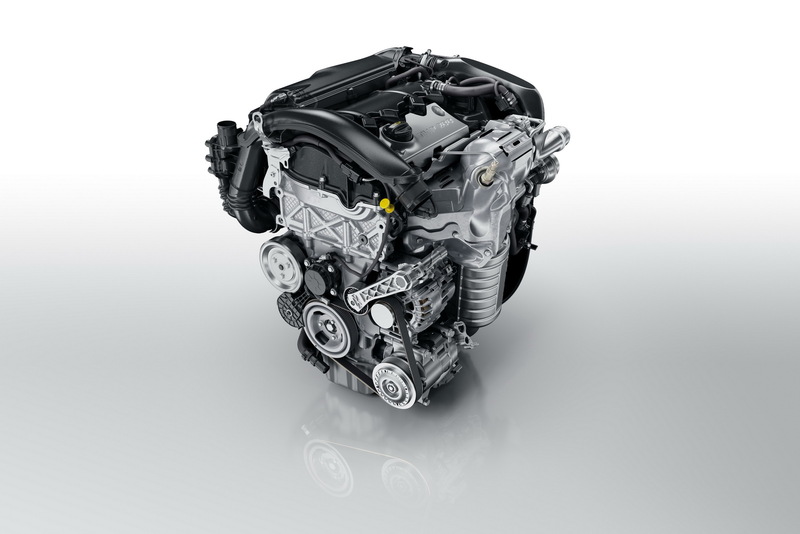 PEUGEOT 5008, the 2.0-litre BlueHDi 150 achieves 65.6mpg and 113g/km of CO2, an improvement of 25g/km compared with the 2.0-litre HDi 150, making it one of the best trade-offs between power and consumption in the large C segment. 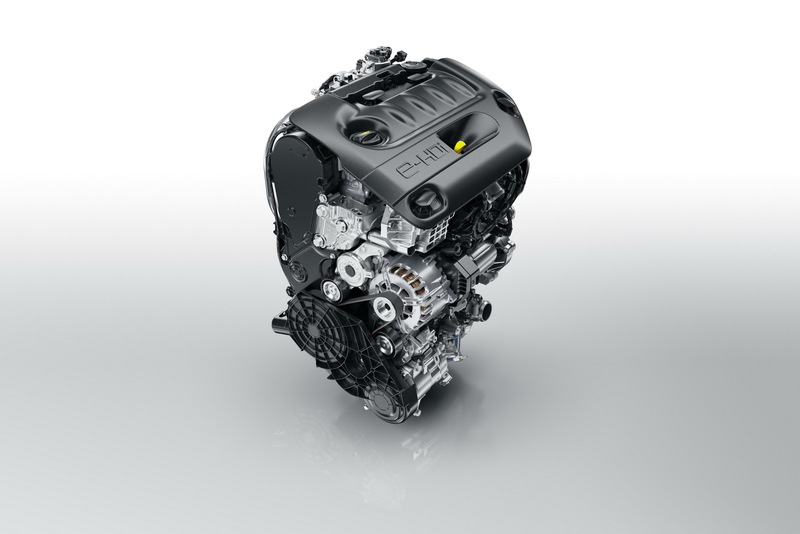 Since the end of 2013, PEUGEOT has been using the most efficient emissions-control technology on the market for all its diesel models. The Brand’s exclusive combination of Selective Catalytic Reduction (SCR) and a particulate filter with additive reduces NOx emissions from new-generation diesel engines by up to 90% and optimises CO2 emissions and fuel consumption, all while eliminating 99.9 % of particulates. 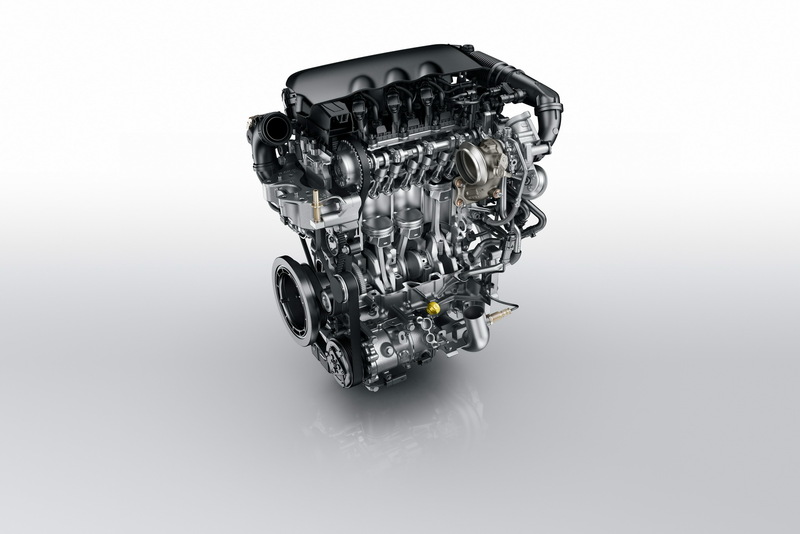 The BlueHDi technology already comfortably meets the Euro 6 Diesel emissions standard and presents the best potential for meeting future emissions standards.